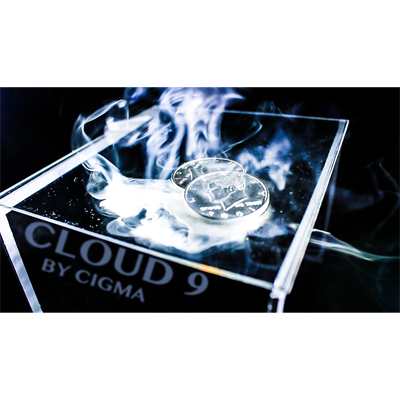 Cloud 9, produced and created by Cigma, is an innovative special effects smoke device with a delicate design operating system with a cutting-edge method. This compact smoke device allows you to add smoke easily into any of your current close up, parlor, or stage shows. The smoke is emitted from the "barrel" of Cloud 9. This patented design is machine crafted into just the size of a grain of rice, so you can create smoke from places you could not in the past. By a length of an incredibly small wire, the barrel is connected to the battery case (5cmX2.5X2.5). 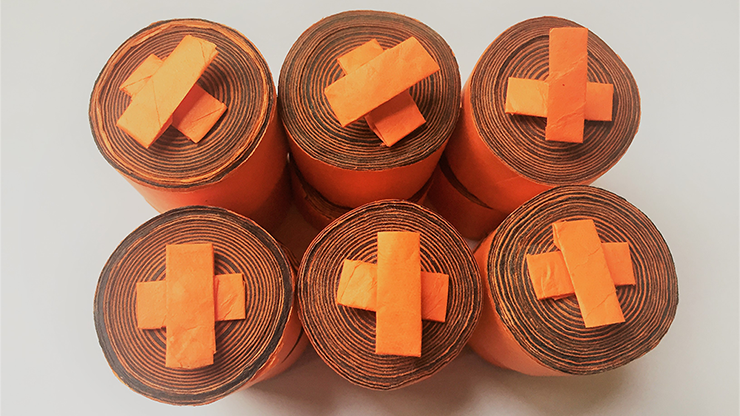 The separation of the barrel and the battery case not only makes lots of applications attainable, but gives you the ability to perform a hands off smoke effect. This uniquely crafted glycerine wax used to produce the milky white smoke is non toxic and completely safe to use. 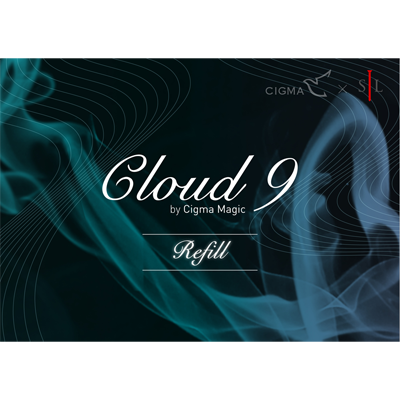 In addition to the structure and the working methods, the most distinct difference between Cloud 9 and other traditional smoke-emitters are the applications in which it can be used.